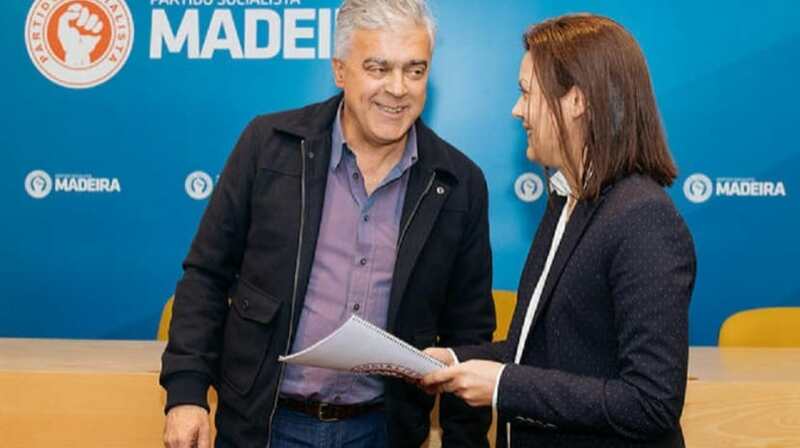 Célia Pessegueiro, a spokeswoman for the PS Madeira Regional Policy Committee, said today that the State Budget for 2019 “is the one that gives more money to citizens, through pensions and salaries and through the reduction and return of taxes,” being therefore “the best budget for the people”. At the end of the political commission, which analyzed the OE2019 proposal, particularly the funds to be transferred to the autonomous regions and municipalities, Célia Pessegueiro stressed the increase for Madeira’s municipalities of 4.5 million euros. “It is undoubtedly a great added value because it alleviates municipal budgets and helps to launch new local initiatives,” he said, also stressing the increase that parish councils will have. “There is another question that this budget makes feasible, although not with the funds completely defined, and that has to do with the PSP squads like Ponta do Sol, Machico, Porto Santo and Santa Cruz”, emphasized the leader, hoping that ” some “works start in 2019. The works for these stations have an estimated cost of 3.5 million euros. “Still to highlight the new hospital in Madeira. Contrary to all the propaganda you might want to do against this initiative, the truth is that after many and many years of absolute need for a new hospital, the budget guarantees more than 14 million euros, which allows next year launch the international public tender, “he said. It is recalled that the president of the Regional Government has already said that he expects that by the end of October and not in the year the international public tender will be launched.